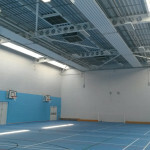 A key aspect of the project was the coordination of services and structure to ensure a clean and clutter free sports hall. We were appointed by Lakehouse Construction on the technical delivery of a new Sports Hall for Warblington Secondary School. The project forms part of the Hampshire contractors framework programme of work and was delivered for Hampshire County Council. 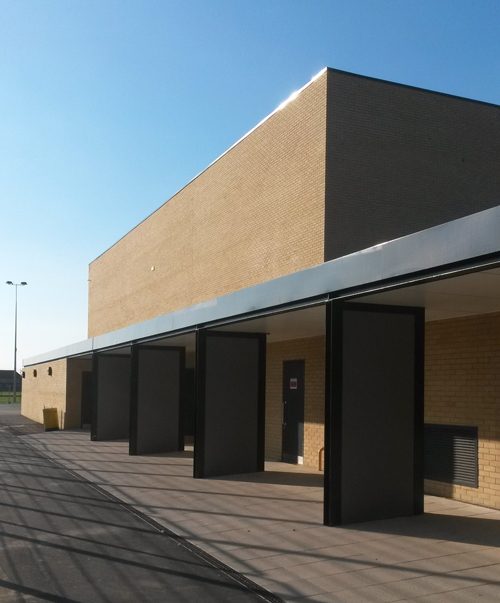 It involved the demolition of the existing sports hall, provision of a new sports hall, multi-use games area (MUGA) and new pre-school building, alterations to the existing gymnasium, and associated external works & landscaping.Our work involved preparing technical drawings and a specification. 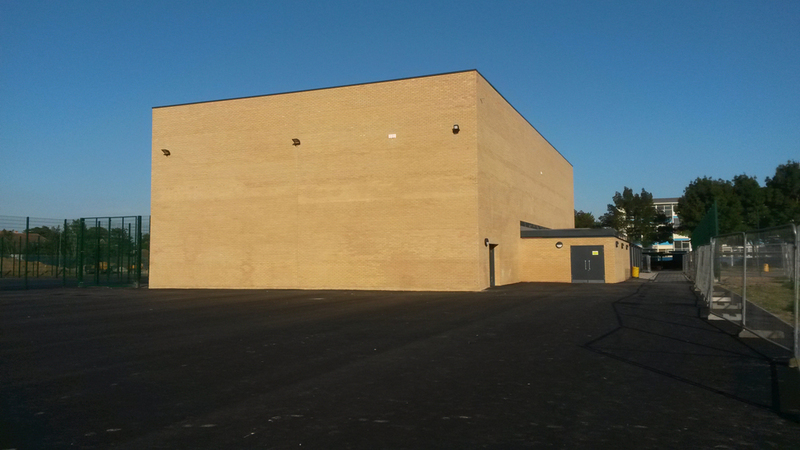 The complex project comprised three different phases of work on an operational school site. 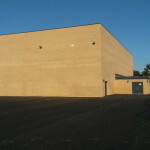 This provided considerable construction logistic constraints for the project and careful planning was required to ensure the safety of the school. 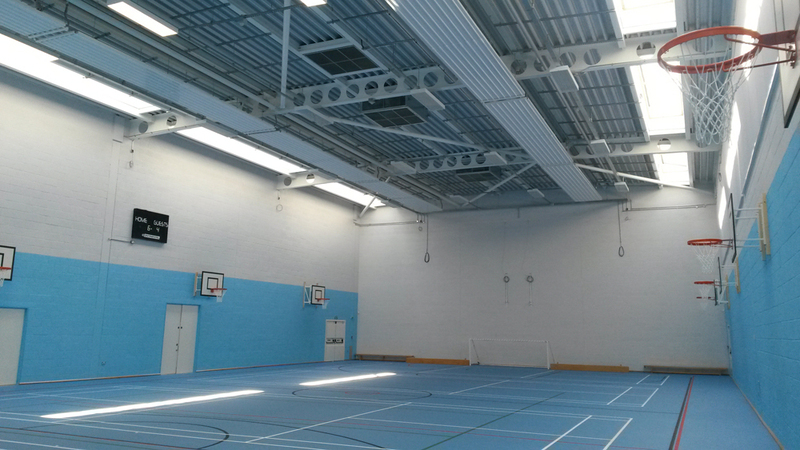 The scheme is characterised by a brick clad sports hall with large clear internal spans. The success of the scheme chiefly related to internal service co-ordination. 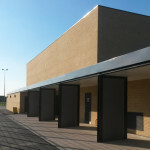 The project was designed to enable multi-role school use as well as out of hours community use. A new landscape scheme completes the scheme providing new hard play areas and soft planting.